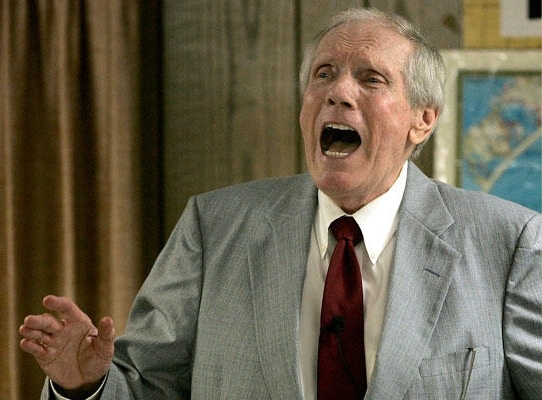 According to CNN Fred Phelps died of natural causes at 11:15 p.m. Wednesday,March 19th, 2014. Since knowledge of Phelp’s impending death made the news there has been quite the debate as to whether or not it is appropriate to celebrate the passing of such an evil and hate filled man. After all, this was the man who made his fame by celebrating the murder of Matthew Shepard and then continued to make his name infamous by protesting at high profile funerals (including that of “Mr.” Fred Rogers), especially those for soldiers. Since I was never the target of a Phelps led Westboro Baptist Protest, I suppose that I really have no right to chime in. I take no solace or joy in this man’s passing. We will not dance upon his grave, nor stand vigil at his funeral holding “God Hates Freds” signs, tempting as it may be. He was a tormented soul, who tormented so many. Hate never wins out in the end. It instead goes always to its lonely, dusty end. As one who was a target of Phelps vile hate Takei had a right to speak out and to what he had to say I say “amen.” Humanity has no chance to improve until we can answer hate with forgiveness and love. When faced with those who want to insult and tear down it is up to us to take the high ground and be the best of humanity. This was the answer of many of the friends of Matthew Shepard. 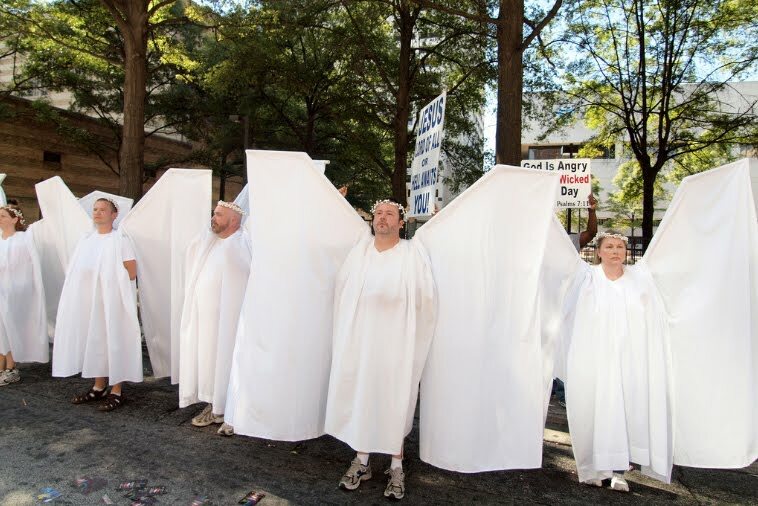 At his funeral, when Phelps and the Westboro protestors showed up,instead of fighting back, Shepard’s friends dressed in angel costumes with big wings and used their bodies to block out Phelps hate. This action has been repeated many times since then. 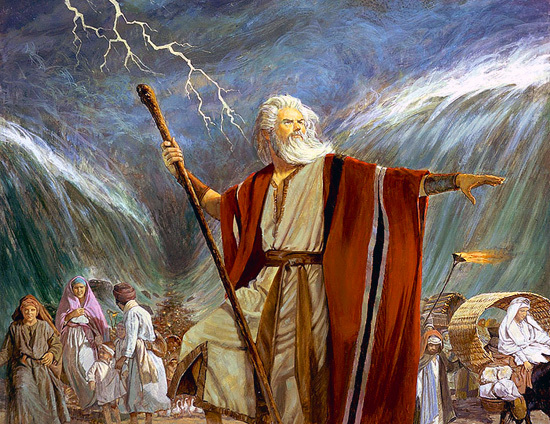 In remembrance of that event, Jewish people during the latter period of Passover include abridged or shortened psalms of praise, Half Hallels, as part of the celebration. THAT to me is the ultimate answer for Phelps and all people and cases like his. Bitter, hate-filled, disgusting, awful, vile, nasty bigot that he was, Phelps was still a son of our Heavenly Father and Heavenly Mother. Although he buried it down deep he still had that spark of divinity in him somewhere. And since he was a son of my Heavenly parents I have no right to “sing hymns of praise and jubilation” over his, or anyone’s death. I will be honest, I will not miss him, I am glad that he is gone, I think that his death makes the world a better and more enlightened sphere, BUT I will not celebrate his death either. « What Would A Public Bank Look Like? What Would One Do?